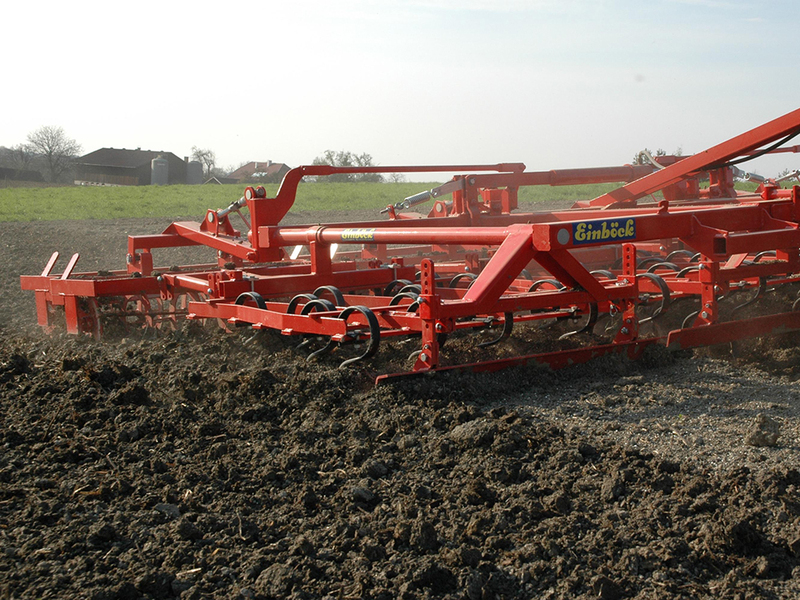 Seedbed preparation machines such as the Extrem is ideal for cereals, peas, beans, Sugar Beet etc. The Extrem is built with a sturdy and compact frame which has hydraulic swivel retraction and auto final position, which works by the locking of the side wings in working position. It also has low tension points and spindle adjustable pressure arms. Standard Equipment includes: Serrated crumblers, 320 & 280mm. Pressure Bars to push down the sections. Lower links, guided on both sides (from 3.90m upwards). Parking Support and Holder for Track Loosener & Levelling Plate. Can also be supplied with: Sections with Mini Seed Bed Tines and Sections with Straight Mini Seed Bed Tines. Please contact us for exact quotation for your specification.